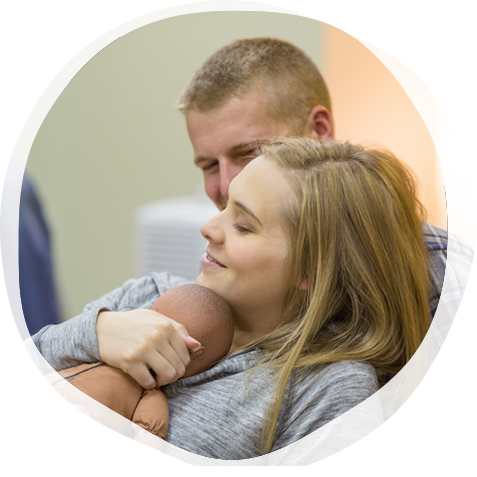 Lamaze offers three pathways toward Lamaze Certified Childbirth Educator (LCCE) certification based on your level of experience. Each pathway will help you acquire the training and skills you need. To become a childbirth educator and be certified with Lamaze, you must complete the eligibility requirements for the pathway that applies to you and then pass the certification exam. Note: All eligibility requirements must be completed within three calendar years of exam registration. If you are not currently teaching childbirth education, you have two options to develop your skills and prepare to take the certification exam. Learn more. Complete a Lamaze-Accredited Childbirth Educator Seminar and self-study with the Lamaze Learning Guide*. Note: candidates must take the exam within three years of attending a seminar. *Candidates must purchase their own copy of the Learning Guide through Lamaze International. Candidates who purchased the 2013 Study Guide prior to the release of the Learning Guide are not required to purchase the Learning Guide and proof of purchase of either resource will be accepted to fulfill minimum eligibility requirements. Complete the three Lamaze Educator Essentials. 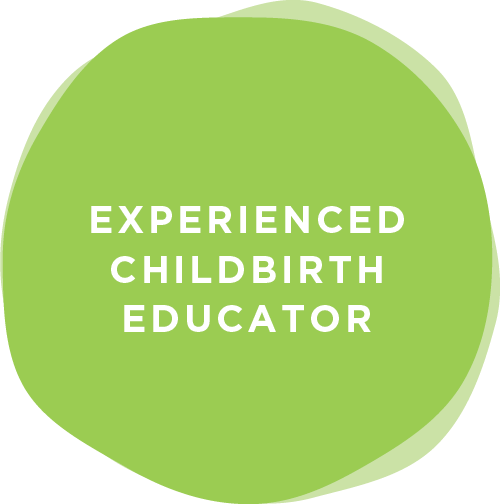 Complete 25 hours of continuing education related to the Childbirth Educator competencies. If you can document 60 hours of childbirth education teaching experience within the past three years, you have four options to prepare you to take the Lamaze Certification Exam. Learn more. Complete a Lamaze-Accredited Childbirth Educator Seminar. 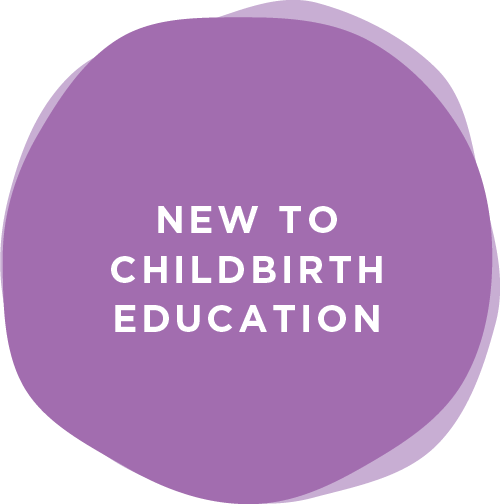 Complete an approved formal course on teaching childbirth education. If you have completed or are currently in a midwifery training program, you have two options to prepare you to take the Lamaze Certification Exam. Learn more. Complete the Lamaze Fast Track for Midwives Seminar. The Lamaze Childbirth Educator Seminars are worth a minimum of 20 contact hours of continuing education. Find a seminar near you. You can also earn contact hours through the Lamaze conference, online education offerings, or our approved providers of continuing education. View a list of approved formal courses. Note: Other formal courses may be accepted on an individual basis. For more information, please contact our Certification Specialist at certification@lamaze.org. Lamaze International offers a variety of resources to help you prepare for the certification exam. The Lamaze Exam Blueprint contains valuable information on the competencies assessed on the exam as well as their respective weights. Design, teach and evaluate a course in Lamaze preparation that increases a woman’s confidence and ability to give birth. Promote the childbearing experience as a safe and healthy process which profoundly affects women and their families. The Lamaze Learning Guide is the core curriculum used in the Lamaze Childbirth Educator Program. It also can be used as a self-study, self-assessment tool by experienced educators who are preparing to sit for the Lamaze Certification Exam, or as a valuable resource and learning system for LCCE educators who want to assess and update their knowledge base. The Lamaze Toolkit for Childbirth Educators, one of the primary core readings referenced in the Lamaze Learning Guide, is included with your purchase of the Learning Guide. The Lamaze Toolkit is a curriculum guide developed specifically for Lamaze educators to enhance their own course design and teaching skills. The Lamaze Toolkit covers the Lamaze fundamentals for pregnancy, birth and parenting as well as the Lamaze Six Healthy Birth Practices. Our online exam prep course allows you to practice your test taking skills and try your hand at several questions similar to the ones you may find on the Lamaze exam. It also provides information regarding the seven competencies covered, how the exam is constructed and helpful tips on how to study for the exam. The Lamaze Educator Essentials were created to offer an alternative for experienced educators to learn and understand the Lamaze approach to childbirth education and in circumstances when attending a live seminar is not an option. Lamaze International has developed a list of core recommended readings for Lamaze Certification Exam candidates. This list is compiled for use in conjunction with the Learning Guide. Each of these texts contains pertinent information for the childbirth educator in the areas of pregnancy, labor support, breastfeeding and early parenting.